Sikhs do not have priests. They were abolished by Guru Gobind Singh who felt they had become corrupt and full of ego. In some Gurdwaras a person known as a Granthi is employed to read the scriptures, conduct worship and perform such ceremonies as weddings but they are not considered as a priest – any Sikh can undertake the same tasks at any time. A Sikh can read the Guru Granth Sahib in a Gurdwara (Sikh Temple) or at home. · Udasis – An order of ascetics and holy men, they are often active as missionaries. 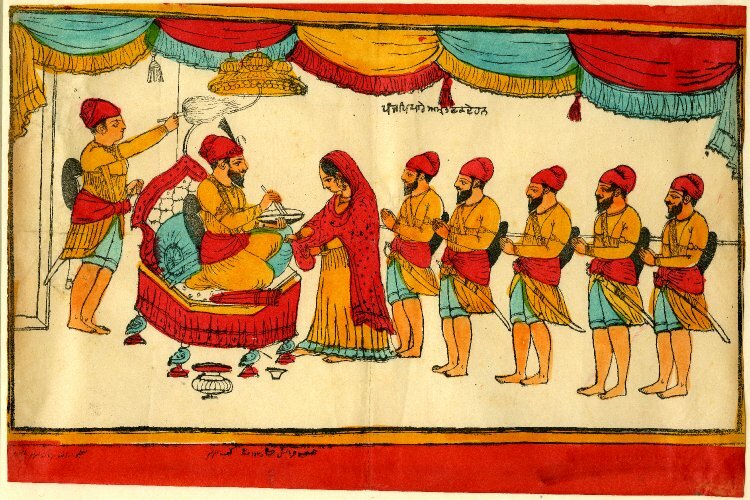 · Sahajdharis – Who are clean shaven and do not follow the Khalsa tradition.